Yes, you have read it right. The Mill blackbird shape-shifting car can take a shape of any car you want. This car transforms the automotive advertising and shifts it to the very next level. 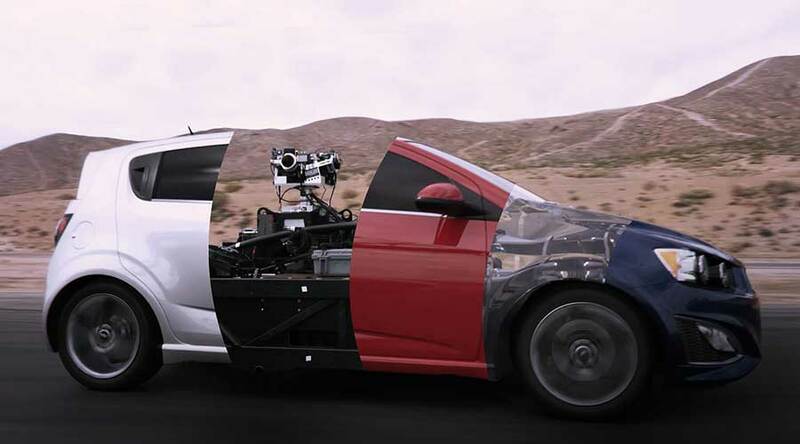 The car mimics itself to any car by creating photo-real CG cars. This car is very useful in the movie trick scenes and car advertising field alike. Because it doesn’t need any physical car on the location of the shoot. Creating automotive contents until now was a daunting task. It all depends on the availability of the new car on the location. Different models and limited locations ultimately result in irrelevant contents. The budget of the shoot skyrockets as the action scenes damage the vehicle very badly. The solution is the car that mimics the shape of any car virtually eliminating the need for an original car. The Mill blackbird shape-shifting car exactly does the same. Furthermore, the Mill blackbird is a result of two years of continuous research done by world’s top technicians from JemFX. The team manufactured the car rig in the very same hanger where Blackbird SR 71 supersonic jet it once manufactured. Hence, to continue the legacy, they kept the name of the rig as Blackbird. In addition, the rig also featured stealth design as seen in the supersonic jets. How the Mill Blackbird really works? 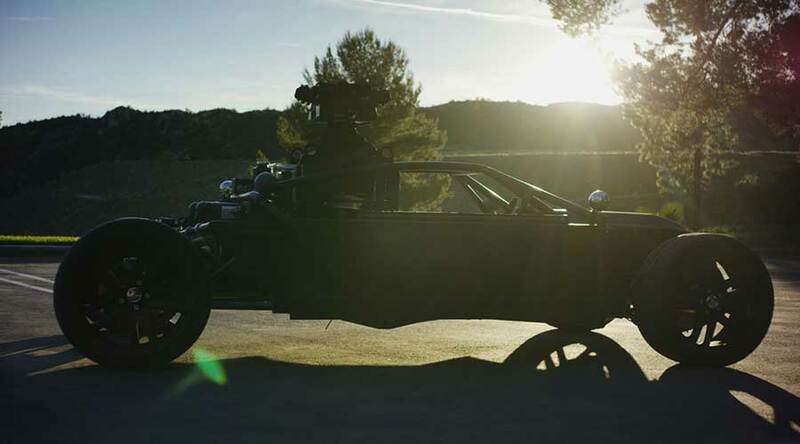 The Mill Blackbird is a fully adjustable car rig. The car can quickly transform its chassis to match the length of almost any car. The electric motor powers this rig. Hence, it can be programmed to mimic the acceleration curves and gear shifts, imitating a real car. 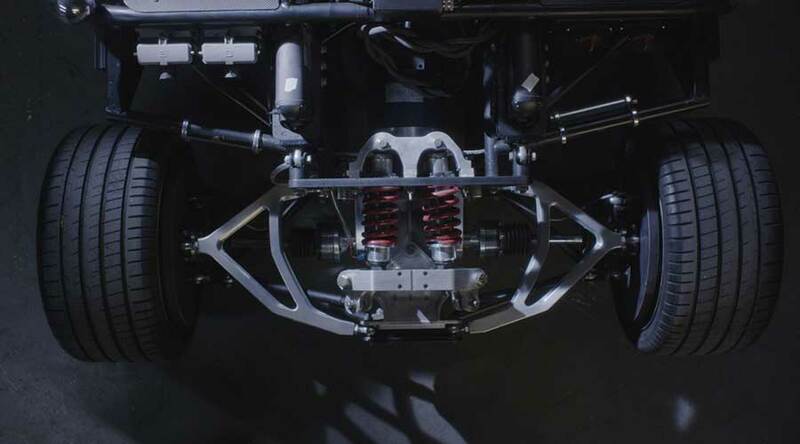 The adjustable suspension can replicate the typical driving characters by changing the dampening, rigidity and ride height. The car can capture high-quality footage with the help of tailor-made stabilization unit and camera array. The 3D laser scanning along with high dynamic range imagery creates a virtual environment producing 100% real CG renderings. The Blackbird AR application is one step forward by the Mill. The AR application allows you to see the intended vehicle live on the location. Hence, you can see the intended moving car live on the location, eliminating the need of retakes or repetitions afterward. You can change anything on the go if you feel something is not right. It simply saves too much of time in today’s time-bound world. In conclusion, the mill Blackbird is a marvel of engineering. It will definitely solve the real-world problems of advertisers and film producers alike. The unique characters of the rig led to genuine footage and you can’t simply make out between the real and the virtual.